Our 6th graders are in Washington. Our 6th graders are in Washington all week exploring government, history, art, science, theater, and more! 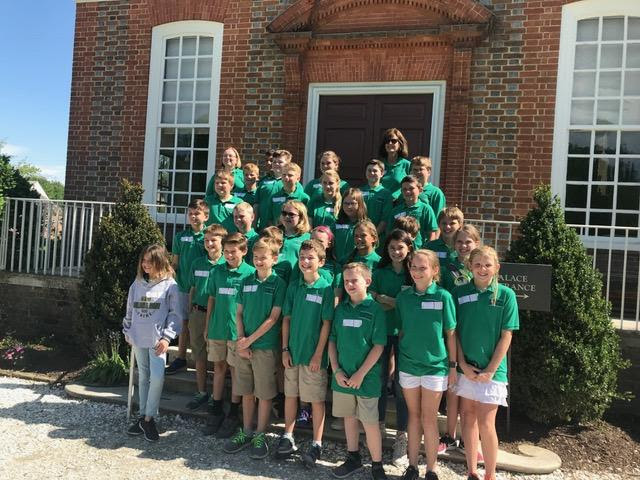 Our 5th graders are in Williamsburg, VA exploring the historic city and visiting the Jamestown settlement.